If the child seat cannot be attached correctly to the anchorage bar, there is an increased the risk of injury. 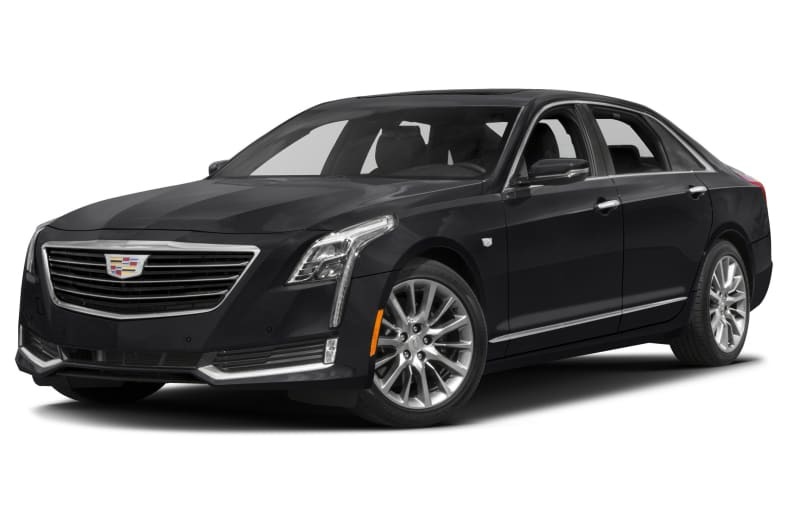 General Motors LLC (GM) is recalling certain 2016-2018 Cadillac CT6 vehicles. The inboard child seat anchorage bars may have had excess structural adhesive applied during assembly, which can interfere with the installation of a child seat. As such, these vehicles fail to comply with the requirements of Federal Motor Vehicle Safety Standard (FMVSS) number 225, "Child Restraint Anchorage Systems." GM will notify owners, and dealers will inspect, remove any excess adhesive, and apply anti-corrosion primer to the inboard child seat anchorage bars, free of charge. The manufacturer has not yet provided a notification schedule. Owners may contact Cadillac customer service at 1-800-458-8006. GM's number for this recall is 18228.